When you go on a cycling holiday in Spain with us, you will be far from the packed beaches and busy resorts of the Spanish Costas. 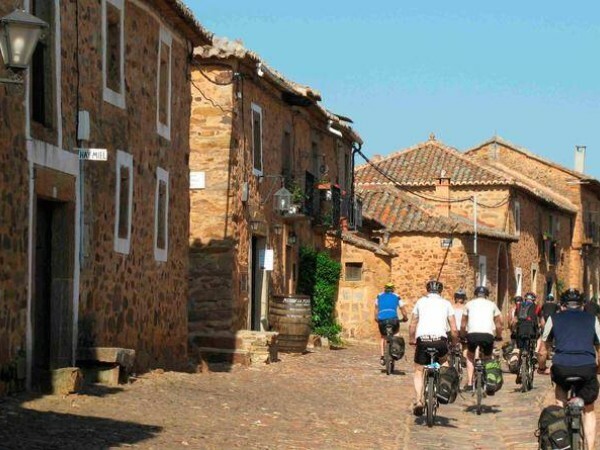 Instead, you will be able to explore the varied and diverse landscapes that Spain offers on your bike. There are many known and unknown sides to Spain and these vary greatly according to geographical location. Northern Spain is very green due to higher levels of rainfall whereas Southern Spain is hot, dry and arid. The Canary Islands and Balearic islands offer a mix of mountains and flatlands that can be cycled through or even over! Spain is also famous for great wines, regional produce and distinctive cultures in each part of the country that can be enjoyed to the full when you are off the bike and relaxing in your carefully selected hotels. 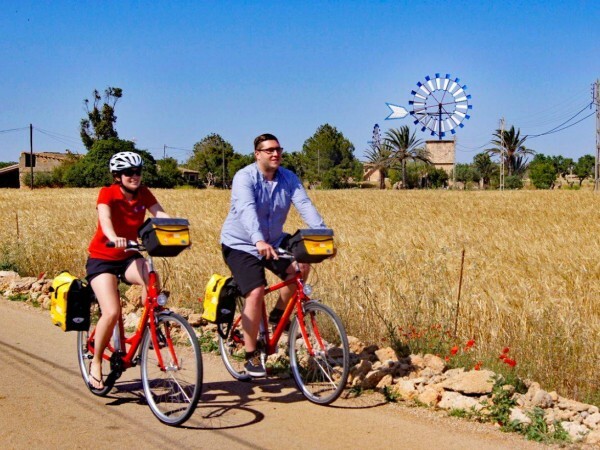 Our cycling holidays in Spain start close to main airports such as Madrid, Palma de Mallorca or Barcelona/Girona in for ease. You then transfer by local transport to the starting point of your cycle tour in Spain. All cycling holidays in Spain include at least B&B accommodation, maps, route guides, bike hire and luggage transfers. Optional extras such as half board and E-bikes are available for a surcharge.